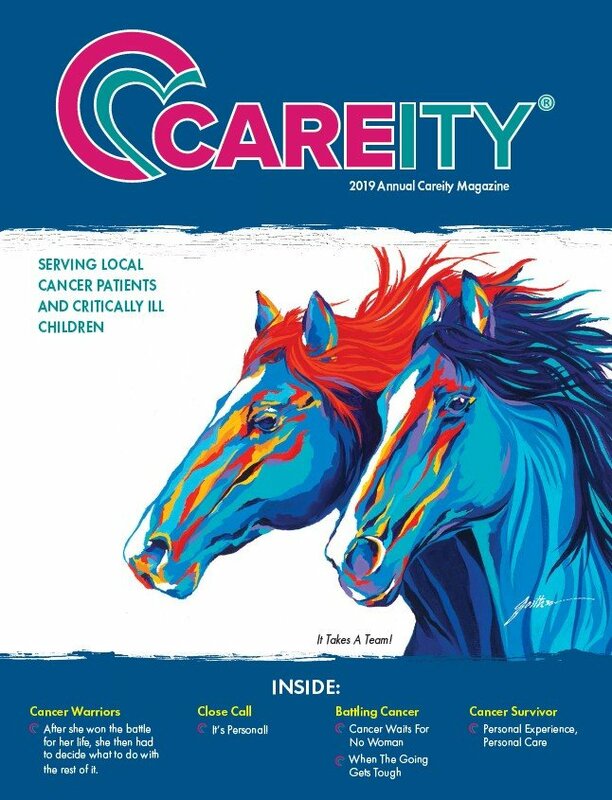 Careity Foundation’s Celebrity Cutting Horse event stars some amazing cutting horses and, of course, a Who’s Who of generous celebrities. Each year new celebrities hear about the event and want to support us by saddling up for Careity. You’ll see lots of repeat riders as well, because once a celebrity gets a taste of cutting and Careity they want to come back!